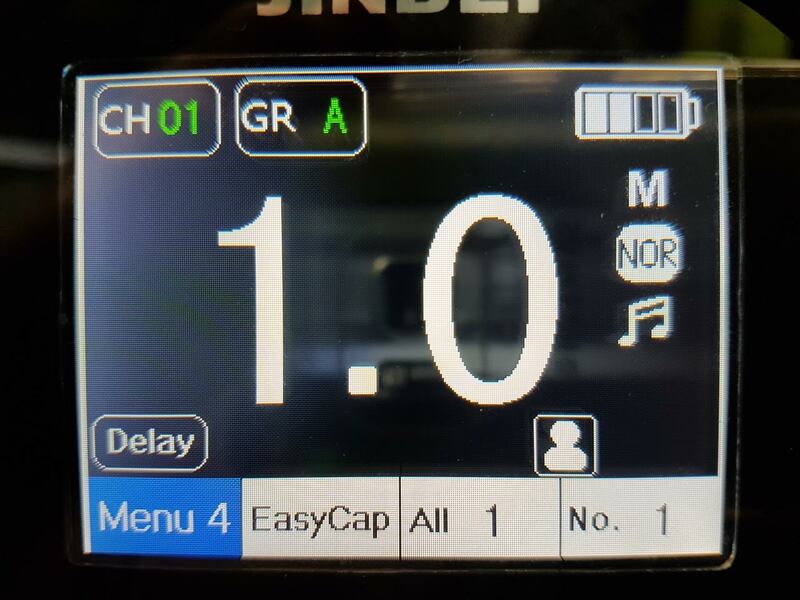 We will update this page as new firmware for JInbei Flash heads is released. 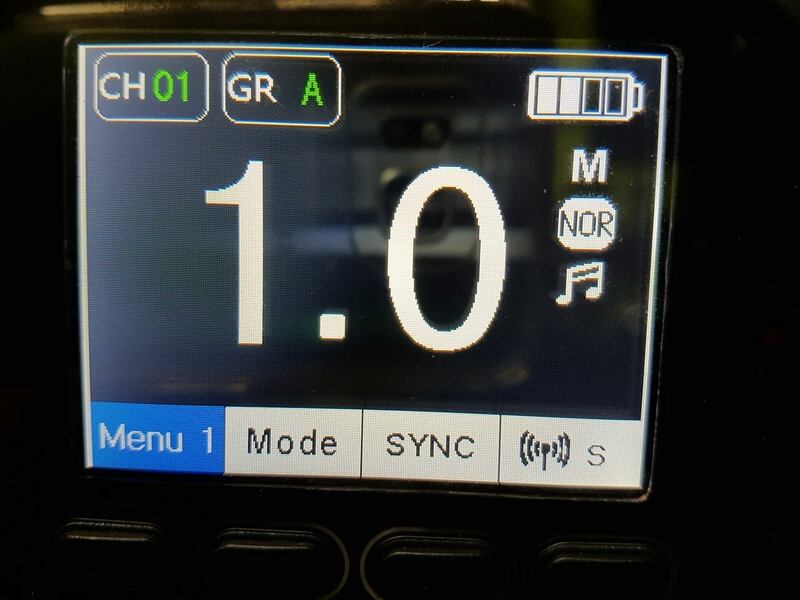 The June 2017 HD-610 Firmware adds support for Sony TTL and adds two new menu’s. The Sony firmware supports all current A7 models and the A6 series corp sensor cameras, such as the A6600. Menu 4 is for a Easy Capture mode. This is for creating Photoshop masks by taking a shot with rear lights only enabled, and the second shot with all lights enabled. To upgrade the firmware on older HD-610 stock you must use a Windows 7 or earlier computer. New production heads after July 2017 will upgrade via any Windows or Mac computer. 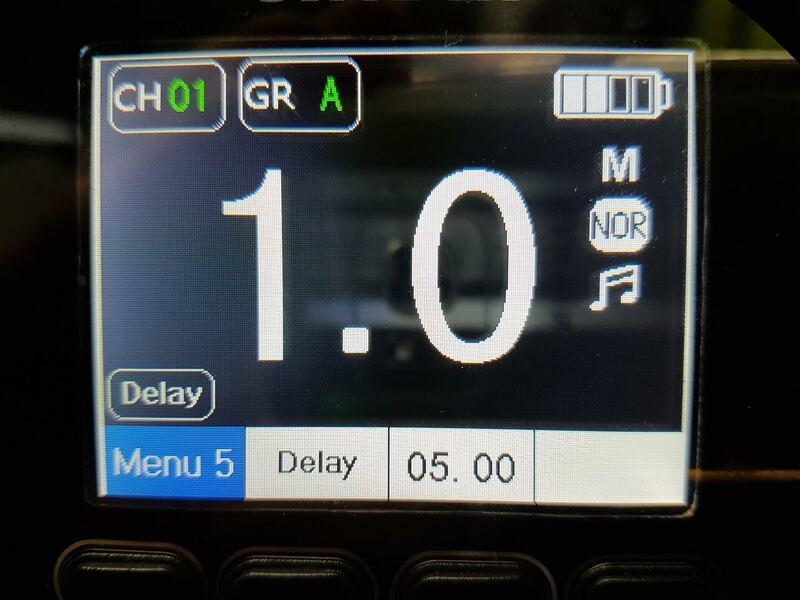 This firmware adds support for the Fuji TR-Q6 trigger. Adds support for Sony TTL, Menu 4 and Menu 5. All Mars can be updated on any PC. 2. Turn off the TR-611C. 8. Disconnect the Micro USB cable. The firmware update is complete. Note: Early batches of the TR-611C will need a Windows 7 or earlier PC to do the firmware update. Leter models can use Windows 8 or olater, or a Mac. 2. Turn off the TR612N. Note: Early batches of the TR-612N will need a Windows 7 or earlier PC to do the firmware update. Leter models can use Windows 8 or later, or a Mac.